The North of Bari is dotted by castles, among which the most famous one is Castel del Monte, summer residence of the Emperor Frederick II. Barletta is a charming medieval town on the coast, with plenty of wonderful sites to be visited. Moreover it is a great base to explore this part of Puglia including Bari, Trani, Bisceglie and Molfetta on the coast. It is not too far if you wish to add on a day trip to Padre Pio sanctuary. This property is 1 minute walk from the beach. Set right on the Adriatic Coast, Nicotel Barletta is a 15-minute walk from Barletta town centre. It boasts air-conditioned rooms, a 24-hour reception and a rich buffet breakfast. Classic-style rooms at the Barletta come with a satellite TV and minibar. The private bathroom is complete with a hairdryer and free toiletries. Wi-Fi is free throughout. 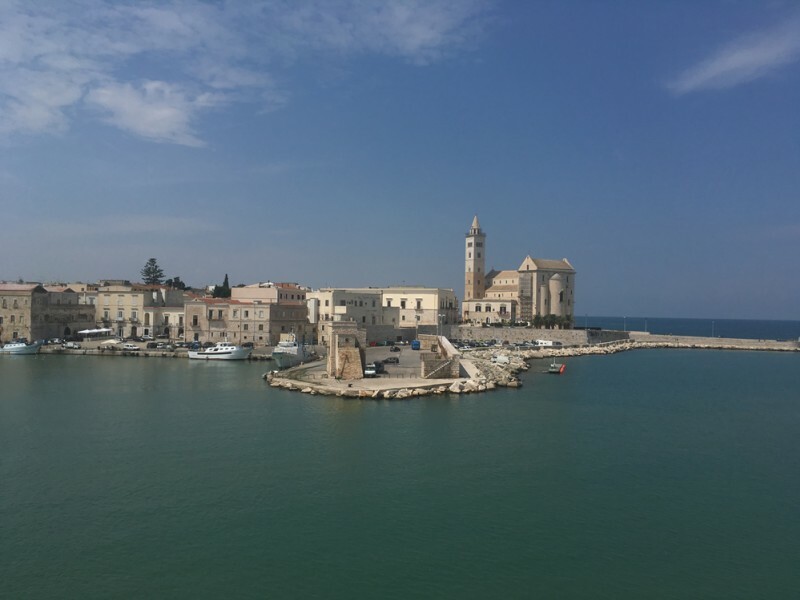 Barletta is a great base for exploring Puglia. You can visit castles, cathedrals, and other attractions in the surroundings. Parking at the property is free. This property is 12 minutes walk from the beach. Best Western Hotel Dei Cavalieri is located in the ancient town of Barletta, where the Challenge of Barletta was fought in 1503. The hotel features a regional restaurant and a wellness centre. Rooms and apartments offer a satellite TV. The air-conditioned accommodation features wooden floors and they are furnished with hardwood and local natural stone. Some rooms include access to the wellness area or swimming pool. Apartments have a kitchenette. Hotel Dei Cavalieri offers a scheduled shuttle to the centre, the beach and the train station. The service is provided daily between 07:00 and 23:00. The hotel is complete with a cocktail bar, a fitness room, and different conference rooms.